Rabat - Negotiations between the Morocco-European Union (EU) fishing agreement, planned to start in 14 days, could be delayed, as a British pro-Polisario group has filed a complaint to the European Court of Justice (ECJ) asserting that companies operating on the coast of the Sahara must negotiate with Tindouf, not Rabat. 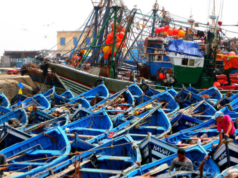 Rabat – Negotiations between the Morocco-European Union (EU) fishing agreement, planned to start in 14 days, could be delayed, as a British pro-Polisario group has filed a complaint to the European Court of Justice (ECJ) asserting that companies operating on the coast of the Sahara must negotiate with Tindouf, not Rabat. 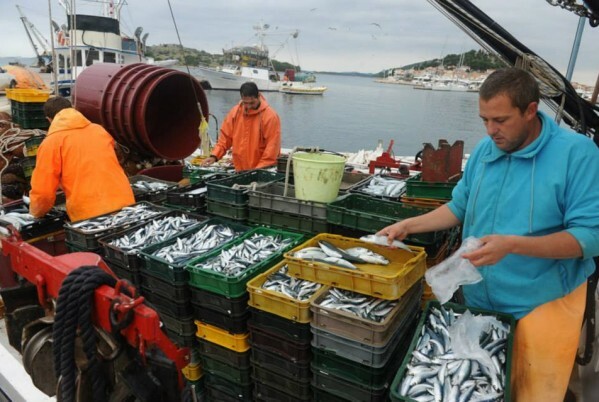 At a meeting between EU and Moroccan producers yesterday, Morocco’s Secretary General of Fisheries, Zakia Driouch, announced that “in two weeks, we hope to start negotiations” to renew fisheries agreement, which will expire in 2018, according to Spanish news outlet La Voz de Galicia. 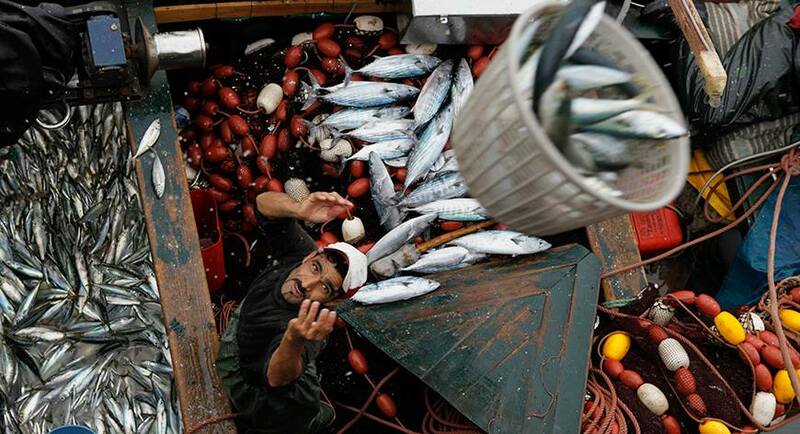 The negotiations, however, might be held up by a complaint filed by the Western Sahara Campaign United Kingdom, who recently denounced the fisheries agreement before the ECJ, reported the Official Journal of the European Union on July 18, 2017. 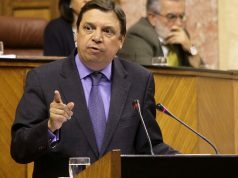 The potential partners are waiting for the court’s verdict to start negotiations, added the La Voz de Galicia. 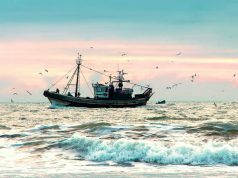 In late May, the European Commission for Fisheries reaffirmed that the Western Sahara and its waters are included in the fisheries agreement between the European Union and Morocco. 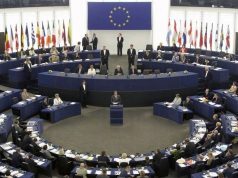 The MPs based their question on the ECJ’s decision on December 21, 2016, ruling that an agricultural trade agreement between Morocco and the EU was “not applicable” to goods originating in Western Sahara. In the end, the commission decided that fishing in the waters along the coast of Western Sahara was not covered by the ECJ’s ruling.